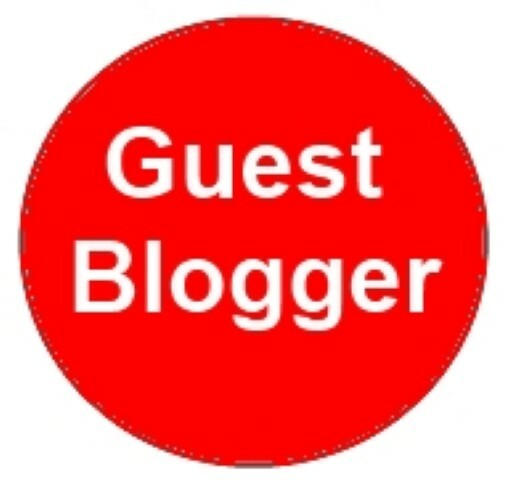 Today's guest blog is from Sue Howells, of Authentically Welsh. Authentically Welsh source and select the finest foods from across Wales to produce the most delightful, bespoke luxury Welsh Food Hampers. Delicious, local fare, delivered to your holiday cottage - what could be better! We pride ourselves on sourcing flavoursome foods that have been made from the freshest ingredients across Wales. Most of our suppliers are cottage or small farm artisan producers dedicated to delivering the best foods they can produce with assured guaranteed provenance. We would love visitors to Wales and in particular to the Brecon Beacons area to sample these rich culinary delights. 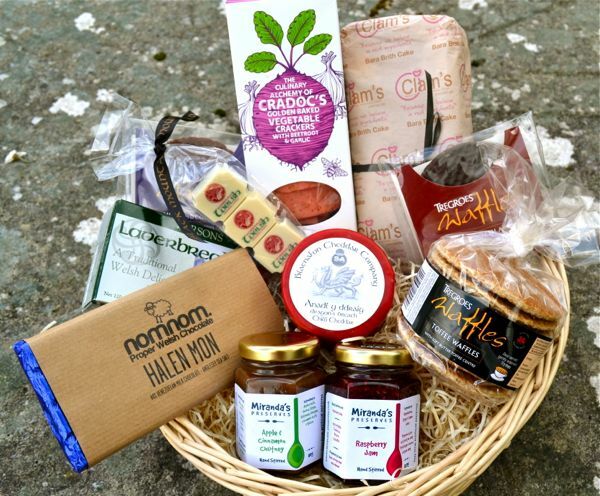 So for ease, let us do the work sourcing and selecting to bring together these yummy Welsh goodies in a range of hampers to suit your tastes. 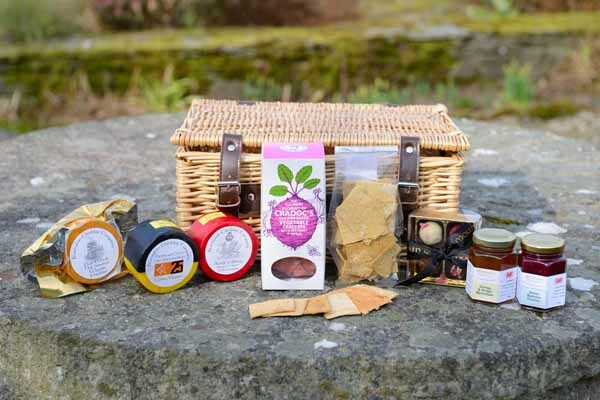 Once you have booked your holiday cottage you can order a Welsh food hamper to be delivered to your cottage either for your arrival or during your stay – it couldn’t be easier as you can book online www.authenticallywelsh.co.uk or telephone your order through by calling 01874 730189. There is a range of hampers on offer and if you want to add or change an item just let us know. Traditional Welsh Breakfast consists of all the local fresh ingredients to cook your breakfast so you can sample laverbread (seaweed) and cockles fried with your sausages, bacon and mushrooms. It’s so tasty. Welsh Welcome Hamper is a superb introduction to Welsh traditional tasty foods including the Welsh delicacy of Laverbread (seaweed), Bara Brith (tea loaf which has the fruit soaked in Welsh Brew tea overnight to give its’ distinct taste) and Halen Mon sea salt which has been combined with creamy chocolate – Nomnom! Welsh Cheese Board is irresistible for any cheese lovers. Local cheeses offered are Pwll Mawr Oak smoked cheddar which has been matured in the depth of the Big Pit mineshaft and then smoked over oak chippings to give a distinct flavorsome edge; Dragons Breath a rich fiery cheese with mustard and Cymru Crunch laced with pickled onions, onion relish and chives. Enjoy these with local hand stirred chutneys and vegetable cocktail biscuits. After the savoury comes the sweet with four handmade truffles with fillings such as champagne, strawberries & halen mon sea salt. Deluxe Welsh Hamper is ideal for sharing and a few keepsakes to take home with you such as the beautiful handcrafted wicker 20” hamper with anodized aluminium branded Authentically Welsh tag – truly original and ideal for any summer picnic. And the Blaenau Ffestiniog Welsh slate round cheese board to serve your cheese. 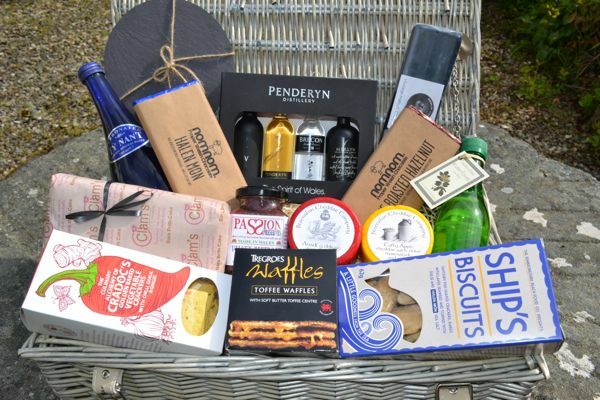 There is something for everyone in this Deluxe Welsh hamper brimming with delicious goodies from seaweed & dulce savoury biscuits, irresistible toffee butter waffles, Halen Mon (sea salt) chocolate, cheeses chutney, cake, Welsh whiskys, Brecon Gin, vodka, elderflower cordial and Welsh water from Ty Nant. Authentically Welsh looks forward to delivering delicious flavoursome foods to your holiday cottage, to make your holiday complete.